Join me as a guest on The SIBO Survivor Show, as I discuss with Josh Sabourin the various ways to use an elemental or semi-elemental diet with Small Intestinal Bacterial Overgrowth (SIBO) or Irritable Bowel Syndrome (IBS)! Elemental diets are more useful for SIBO & IBS as a food clearance mechanism. Many things can irritate the gut, some of which we are completely unaware of, and the process of dealing with food elimination and food allergen testing is both labor intensive and time consuming. People can use an elemental diet for a short period of time (example 2-3 weeks) to clear out whatever is irritating the gut, while still providing the body with top-quality nutrients. This builds muscle, helps to maintain weight, and can assist in weight-loss during that period (adjust calorie intake accordingly). It also assists with the bacterial clear-out, because if you are not eating carbs, grains, beans, etc. there are no undigested carbs going into the colon or different parts of the small intestine for the bacteria to eat – thus shifting the gut flora. Of course, if you can add a natural antimicrobial and high dose probiotic supplementation at the same time, you can get the best results from your time on the diet! Watch the video below to learn more, as I talk about which supplements to take, which foods are allowed, and how to HELP the diet get rid of bacterial overgrowth, Candida, etc. and balance your gut flora. 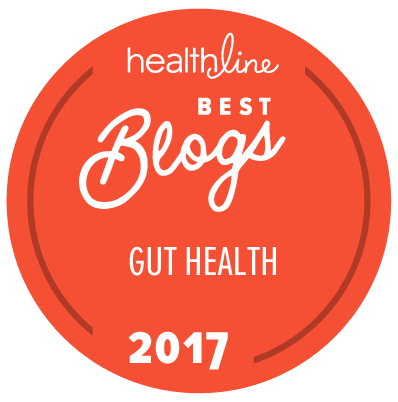 I also recommend reading my blog post regarding Dr. Alison Siebecker and her findings, further exploring how elemental diets are highly successful with SIBO patients. ← Absorb Plus: Why does the Canada label look different? Greetings, I have been HIGHLY enjoying Absorb Plus for diverticulitis flares and stricture issues. I believe your WOO protocol has kept me out of the hospital on many occasions with fever from a blockage due to strictures. I have even used your DMSO treatment with success. NOW, I am diagnosed with SIBO (which I have probably had forever). The latest protocol seems to be to super dose on antibiotics and antimicrobals along with a Biofilm disruptor. 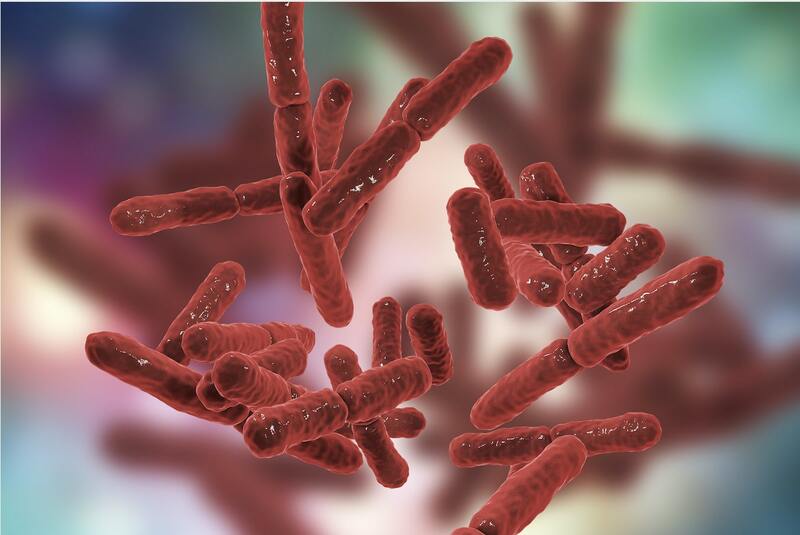 It has been discovered that the bacteria are forming a biofilm around themselves that is resistant to antibiotics. The biofilm disruptor breaks up this film. I am advised to do a full round of WOO, then Neem, then Burberine, then based on symptoms, launch into an elemental diet. There is controversy over when to introduce the probiotic so that it is not waisted while also treating with natural antibiotics. MY question is, does Absorb Plus qualify as a viable elemental diet in regards to SIBO. Is there anything in the Absorb Plus that would feed bacteria? Thank you for all that you do. First of all, it’s great to hear that you experienced positive results in your testing of Absorb Plus and Jini’s stricture protocol. Greetings, re: probiotic supplementation and SIBO, I’m a little confused. During SIBO treatment, if the elemental diet is designed to “starve out” the bad bacteria, what will the Natren Probiotics have to feed on? You are an amazing woman, thank you for sharing your knowledge. I am using your products and methods and they have helped me so much. Keep up the great work! Also, your book is fantastic! Thank you for the feedback – Jini is delighted to hear that the protocols seem to be working well for you. Thanks so much for sharing and we’re looking forward to hearing more about your progress! I would like to do the wild oregano oil protocol but instead of oregano I want to use Olive leaf extract. What is the required dosage of olive leaf extract in capsule form ?